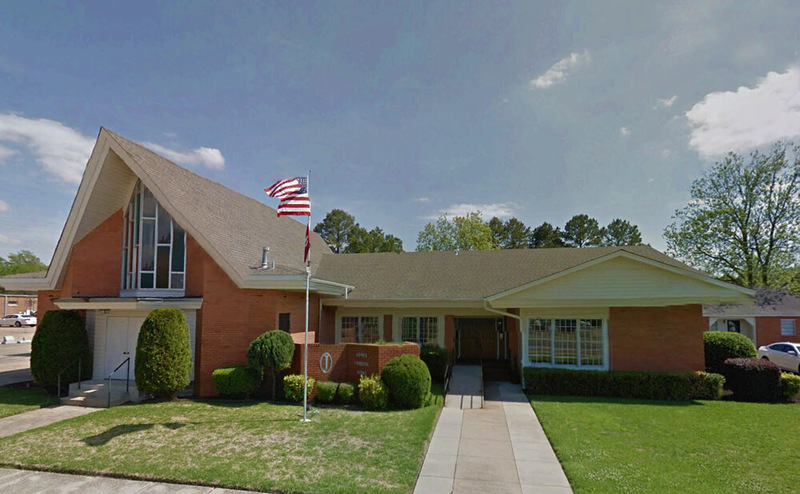 Jones Funeral Home is located at 105 West 3rd Avenue in Crossett. Our modern full-service facility includes our chapel that is comfortable for any visitation or service, our visitation rooms, our showrooms that display a variety of caskets, vaults, urns and other associated merchandise. If you would like a tour of our facility, please feel free to stop by our location at 105 West 3rd Avenue during our normal business hours. Our friendly staff will be happy to assist you.